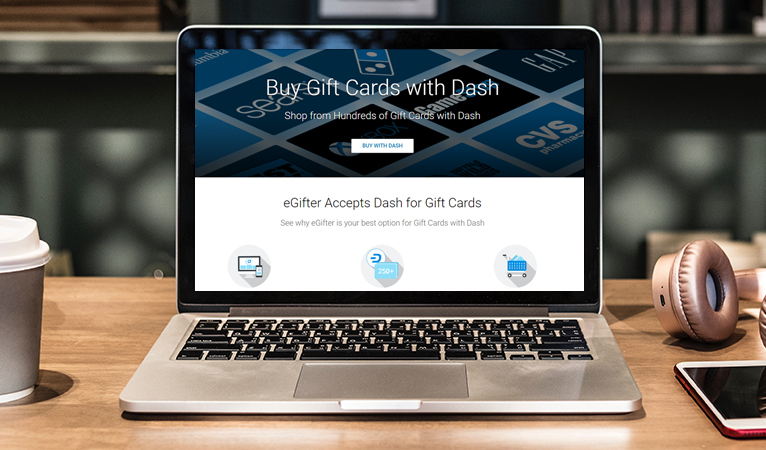 A partnership with Anypay has enabled gift card service eGifter to integrate Dash payments. 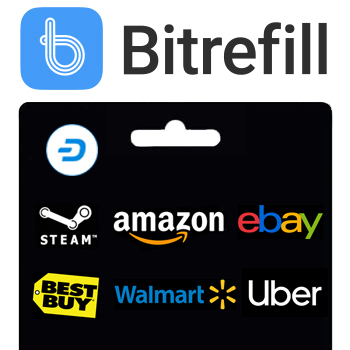 eGifter joins services such as Bitrefill and CoinCards.ca in allowing Dash users to purchase discounted gift cards to a variety of retailers. 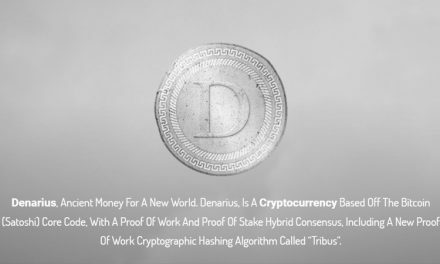 This opens up a whole new group of businesses that may not accept Dash directly, facilitating living on Dash and increasing its usefulness as a currency. The Anypay team has been responsible for most of the Dash merchant adoption in the New Hampshire area, representing dozens of businesses in one of the most crypto merchant-dense areas in the world, featured on CNN for its uniqueness in the first world. 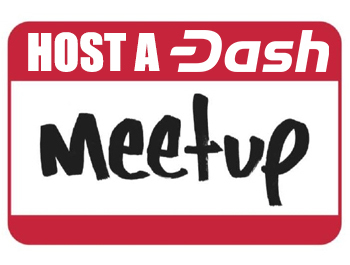 Notably, last year the team onboarded a major auto dealership, allowing the local community to buy a car entirely in Dash. 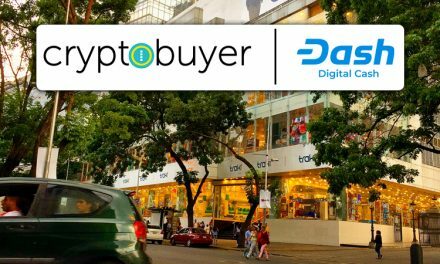 This adoption has been aided by Anypay’s treasury-funded proposal, which allocates funds for a “Dash-back” program, which gives customers a small refund when making purchases with Dash, incentivizing spending. 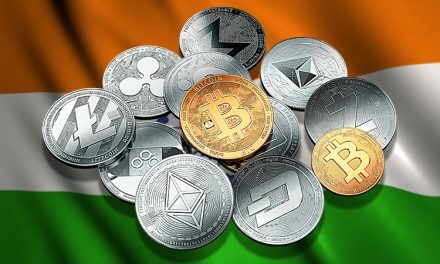 Dash’s rise as a currency continued unabated by the bear market in 2018, adding thousands of new merchants and integrations around the world. 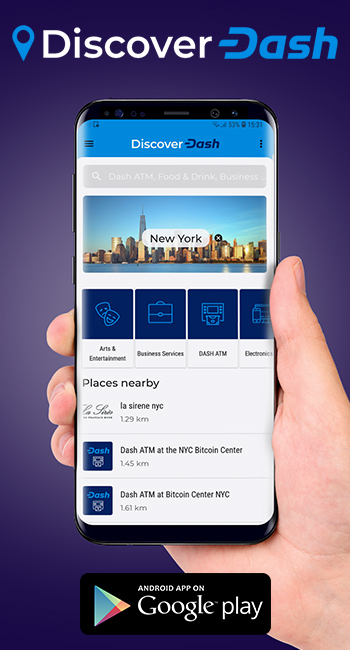 At present, 4,857 Dash-accepting merchants are listed on DiscoverDash, a merchant listing site and upcoming mobile app. 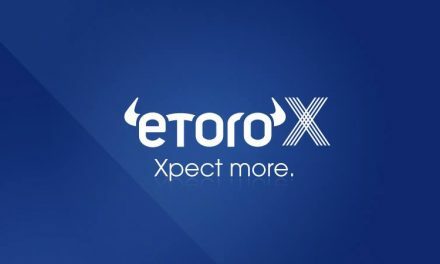 Of these, 2,613 are listed in Venezuela, a country experiencing severe hyperinflation and claiming several Dash-funded teams working on the ground to further adoption. Neighboring Colombia currently lists 346 merchants, with Austria, Australia, Ukraine, and Nigeria also ranking high.